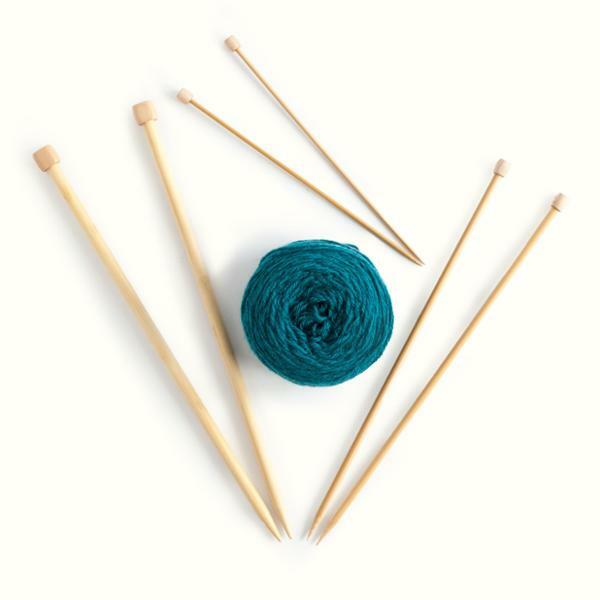 Join Roswell's group of talented needlecraft experts once a week to practice your skills, learn or teach some, or just come for the community. MEETS AT THE EAST ROSWELL LIBRARY, 2301 HOLCOMB BRIDGE RD. ROSWELL, GA 30076, WHILE THE ROSWELL LIBRARY IS CLOSED FOR RENOVATION.